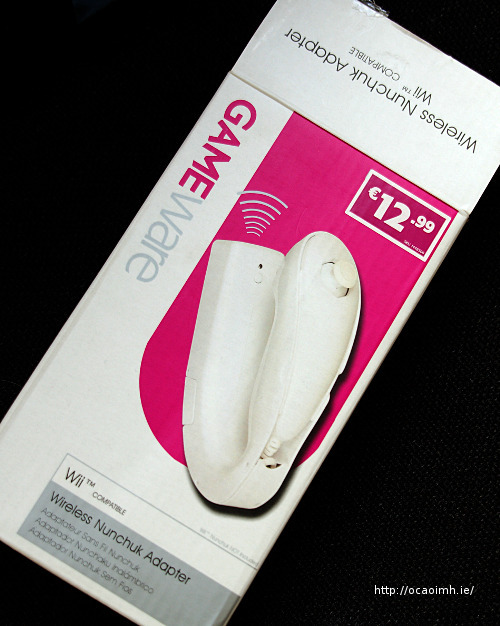 Wireless Nunchuck Adapter Review | Something Odd! i do think that a wireless nunchuck would be a great thing to have for the wii and especially for the games where you get realy in to it and about rip the cord out. but then it is just an other pair of batteries and more money spent. hi having problems setting the game adapter up do u have instructions? Great review. The nunchuck is awesome on Call of Duty especially when you need to crank up and shoot missiles from large tanks!